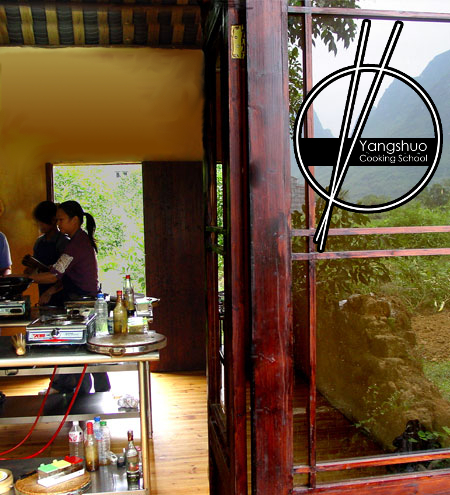 Explore the local cuisine including a tour of the Yangshuo market to learn about the ingredients used in this area. You can choose from two day-courses offered on consecutive days or if you are a "Foodie" you may care to join our week-long intensive course. All courses are hands-on so that you will be able to reproduce real Chinese food when you return home.